We have written about the startup firm,TopTradr, before at Forex Magnates, from the point of view of being an innovative tool in the industry, but now we would like to review the app as users and see what it can offer traders. TopTradr works as an app that sits on the mobile device of the trader and ranks his performance for success and risk management. The first thing you will notice is that the TopTradr app is not independent, but requires the user to have an FXCM mobile Trade Station app installed (with a demo or live FXCM account). I downloaded the Android OS versions of the two mobile apps and the process was quick and easy on an HTC One phone. After signing up for an account with TopTradr, opening an account with FXCM was just another click. The app adds all the gamelike features the FXCM mobile Trade Station lacks, including a Score, Experience Points, Levels, badges, Leaderboards, Achievements and competition, as well as an option to sign in with Facebook and add your friends. 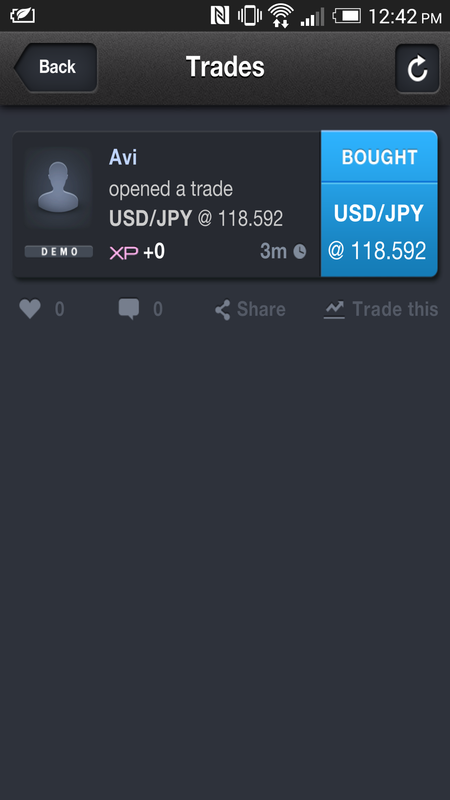 You can also share your trades on Facebook and Twitter if you want to impress or get feedback from your friends. Once I placed a trade on the FXCM app it appeared instantly on TopTradr and my score was updated. (Now you know who to expect as next month’s winner.) Throughout the process I did not need to access a desktop computer and it was all done efficiently on the phone. 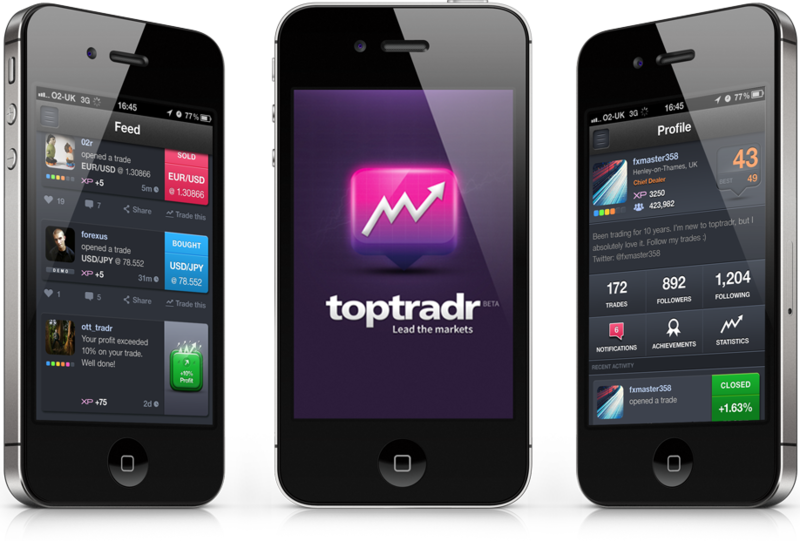 Hopefully in the future, the TopTradr app will also support other trading platform and brokers. 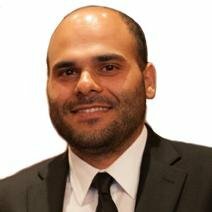 TopTradr already has had a number of winners and we will be publishing an interview with them in the future for the benefit of traders who are interested in learning how it’s done. The regular prize money is actually a $75,000 capital allocation equivalent, so the winners cannot withdraw it. Instead, using TopTradr’s UK FCA regulation as an asset manager (prop trading firm), the winner can trade on behalf of the firm and earn a performance fee of 25% on any profits that he or she generates, similar to a professional hedge fund manager. 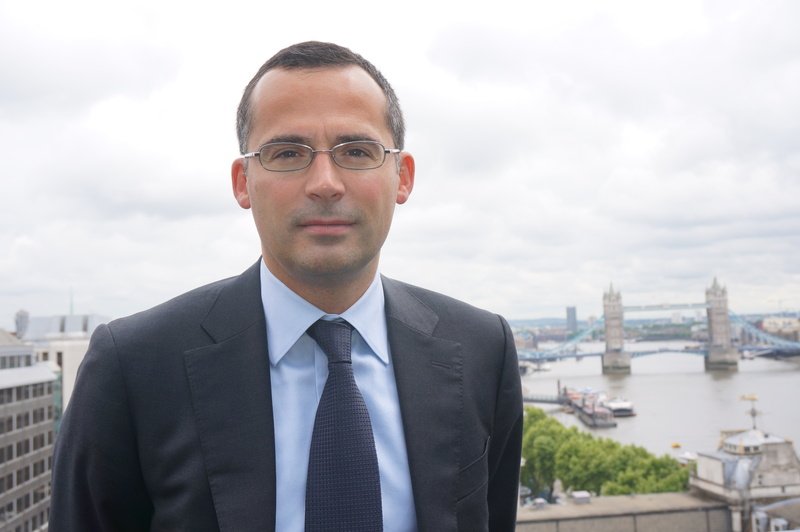 Speaking with Forex Magnates, the TopTradr Founder, Francois Nembrini, described the service as a global talent competition to find the best fund managers in the world. They have a university students’ demo tournament to win $10,000 scholarships, a monthly competition of a $75,000 hedge fund and a yearly tournament to manage a $1,000,000 hedge fund. @JLTrader Agreed. Just a clever skin over an IB program with FXCM. One thing I don’t quite get is the whole “$75,000 capital allocation equivalent” thing. Do they just gross up the profits you may make or is it a real asset allocation? Also, $75k isn’t that much anyway and serious traders will be trading with accounts far larger than this. But all the same, good marketing and maybe something that can help beginners find their feet in the trading world. Good luck to the TopTradr team! TopTradr has no permissions at all, they are just an appointed rep of FXCM. @Gene, so this company is under the FCA umbrella of one of the largest retail FX broker in the world? Good! For anyone who understand financial regulations, they would know this is a major plus compared to being independently regulated. Especially if they are giving that amount away every two weeks. If you bother to read their website, you would see it’s a real capital allocation. Can anyone please explain what “75,000 capital allocation equivalent” means? Sounds like a $750 account with 100:1 leverage to me! @TheForexWizard DO you think someone that bothered to read and find the FCA persmissions etc, didn’t already read every page of their site, including all small print, terms and conditions etc? No need to get uppity. @FxFreak good question. Still no answer to my point around that either. Mate of mine actually won one of the contests a few months back: apparently you really DO get a to trade with whatever they’re advertising ($75k as far as I can tell from the article). He said there’s a 10% stop-loss on the account, so if you lose $7,500 in total – you’re cut off. Seems fair enough seeing as it’s their dosh. I agree there is no transparency…. Seems pretty clear cut to me: Trade your own account. Win the contest. Get their capital to trade. Keep 25% of any profits you generate on that capital.